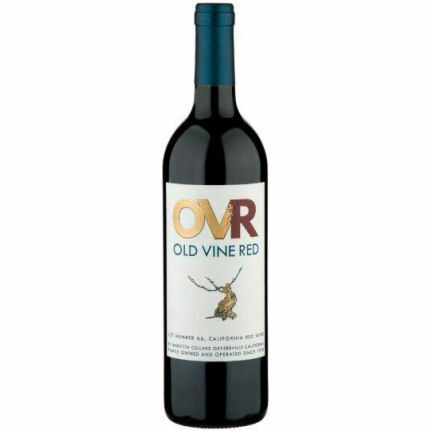 The NV Old Vine Red Lot 66 is a multi-vintage red blend from a combination of four vintages: 2013, 2014, 2015, and 2016. A blend of predominately Zinfandel with some Syrah, Petite Sirah and Carignane plus a small amount of Italian varieties. 60% was barrel aged and 40% was aged in tank. Deep garnet-purple colored, it has quite a meaty / gamey nose over a core of warm blackberries, roses, tar and bacon fat plus suggestions of black pepper and anise. Medium-bodied with a good concentration of fruit supported by rounded tannins and lively backbone, it finishes long and earthy. Great value!